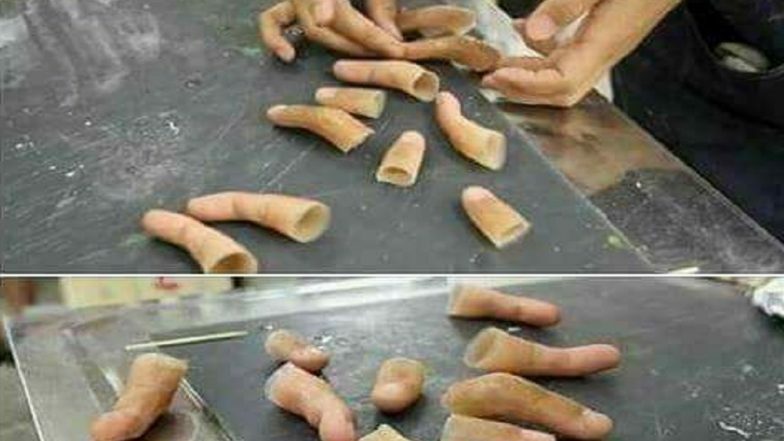 Social media is flooded with posts showing prosthetic fingers being manufactured and assembled in large numbers, with the comments or descriptions alongside these images alleging that it would be used to cast bogus votes in the upcoming Lok Sabha elections 2019. Is this a fact or fake news? The Yakuza gang-members were forced to chop their own fingers to atone for certain sins. This left the gangsters with a stigma even after leaving the dark underworld. Their chopped fingers made them recognizable as people with tainted backgrounds, thereby making them subject of social boycott. Therefore, the prosthetic fingers were widely used in Japan to blur their past identities. Although these claims are fake, there was accuracy to the reports which appeared ahead of the Uttar Pradesh assembly elections 2017, when a distributor had sold 50-300 prosthetic fingers to alleged cadres of a particular party in an attempt to rig the polls. Notably, the Election Commission of India uses ink to mark the index fingers of voters who cast their mandate, to ensure they do not end up voting twice. Prosthetic fingers being assembled rig upcoming elections? Fake news. The images are from Japan, where prosthetic fingers were manufactured for rehabilitation purpose.